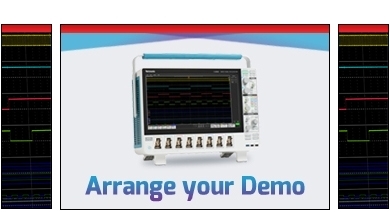 A Source Measure Unit (SMU) combines a DMM and Power Supply plus more in one. We are a specialist technical supplier of electronic test and measurement equipment along with electrical, temperature and pressure calibration equipment. Find out more about us or contact us to make an enquiry. For 30 years, we have been serving and supporting industrial, education and research customers with product demonstrations, niche specification advice and pre and post sales technical and customer support.